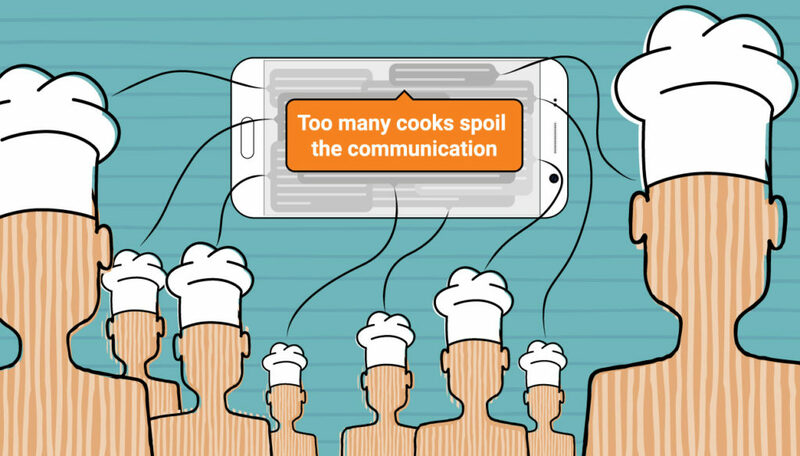 There’s an age-old saying that too many cooks spoil the broth, the same goes for communications, too many platforms lead to confusion and a flood of unwanted information. Schools communicate with their communities in many ways, through; Websites, email, apps, phone, e-newsletters, SMS and social media. This can cause irritability among parents and carers, which can ultimately damage a school’s brand.